Canopy is a day program for adult individuals on the autism spectrum. 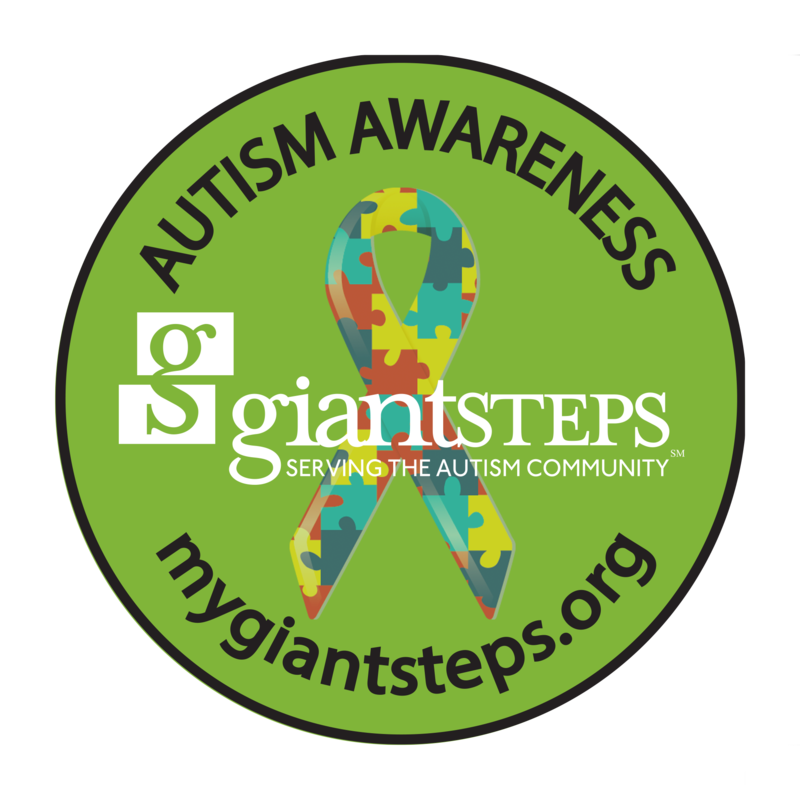 The program began in May 2012 as a response to the growing needs of the adult autism population in the surrounding communities. The goals of the program include providing individualized programming that recognizes the strengths and interests of each participant, providing meaningful opportunities to interact with the broader community and to support participants in lifelong learning and engagement. Canopy primarily serves adults between the ages of 22 and up, with an option for transition age students (18-21) to participate as part of a blended program. The blended program offers the therapeutic support of the school program as well as part-day adult services. The purpose of placing an age limit on these services is to be able to more effectively address the current age-specific needs of the group, as well as to maintain a relevant peer group. Canopy works to incorporate a combination of activities, opportunities, and supports throughout each participant’s programming. This may include participation in community engagement outings, life skills opportunities, vocational readiness activities, leisure or recreational skill development including music therapy, media integration, and movement-based sessions. Additionally, the staff is well trained to incorporate sensory tools and strategies within each individual’s day to better support their diverse needs.